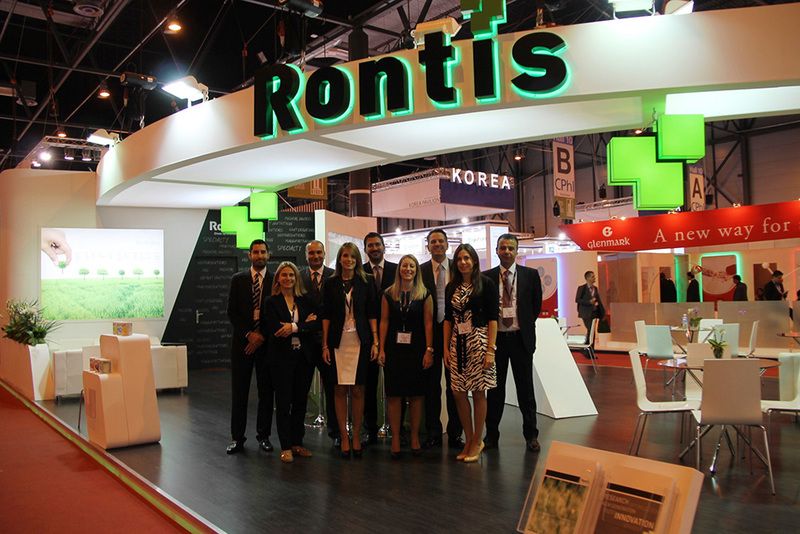 Welcome to Rontis’ Medical Devices division, that researches, develops, manufactures and distributes state-of-the art specialty medical devices for Interventional Cardiology and Interventional Radiology as well as Nephrology, Urology, Liquid Administration, Anesthesiology and Kyphoplasty. 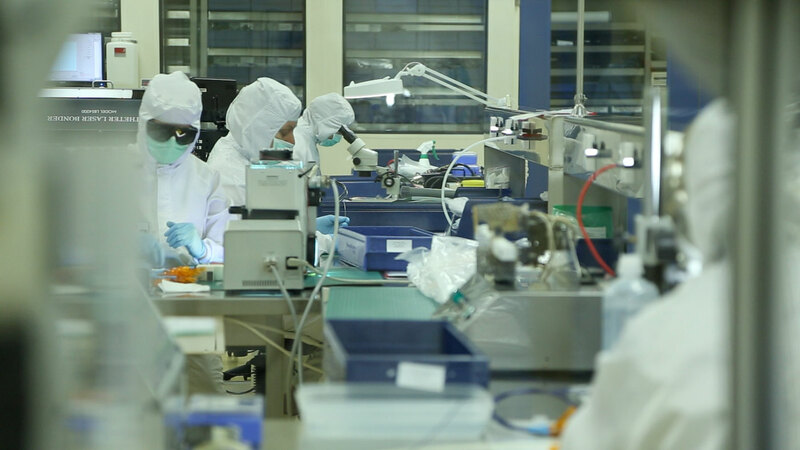 The 100% quality control performed in every production step of each product in our ISO 13485:2003 / ISO 9001:2000 plants, paired with the first-class European & American raw materials and our close collaboration with University Hospitals all over the world, provide us with the certainty that our CE Marked (DEKRA, Germany) products will satisfy even the most demanding professional. Being active in over 65 countries around the globe, we are always looking to further penetrate new markets. 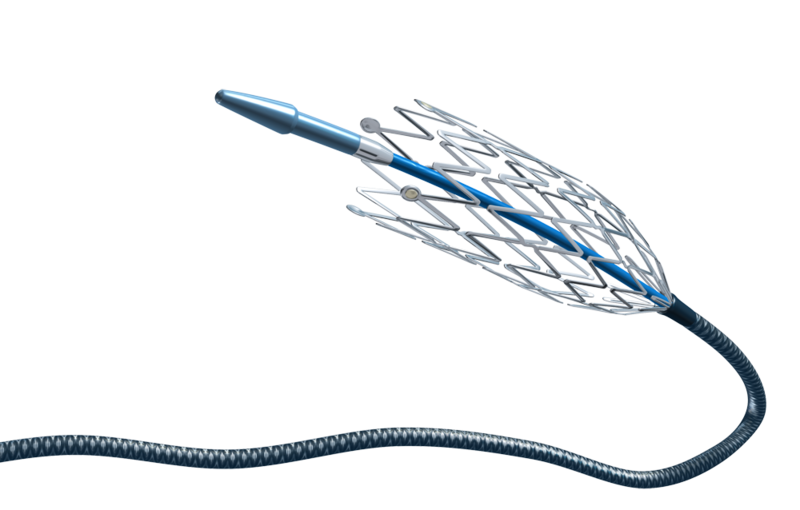 Rontis offers a complete portfolio for interventional cardiology and radiology: drug-eluting /bare metal stents, a wide range of semi-, non-compliant, CTO, high-pressure balloons and guide wires. 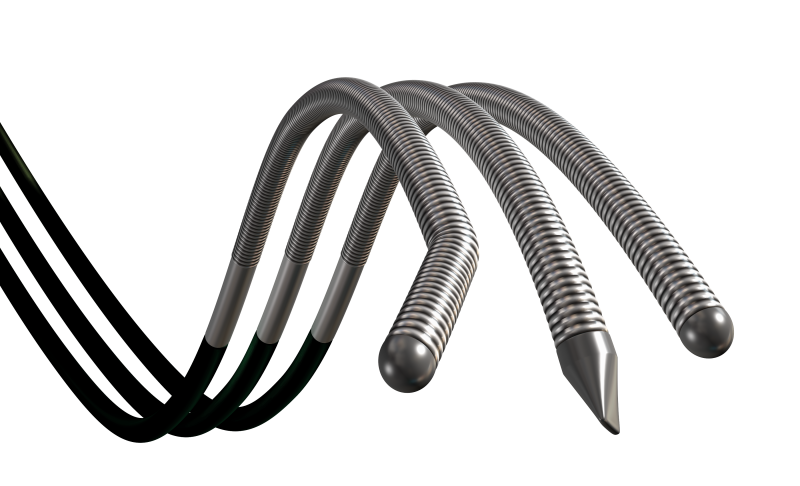 Rontis Kyform kit has been designed to treat patients with osteoporotic or cancer induced Vertebral Compression Fractures (VCF) through the minimally invasive treatment of kyphoplasty. 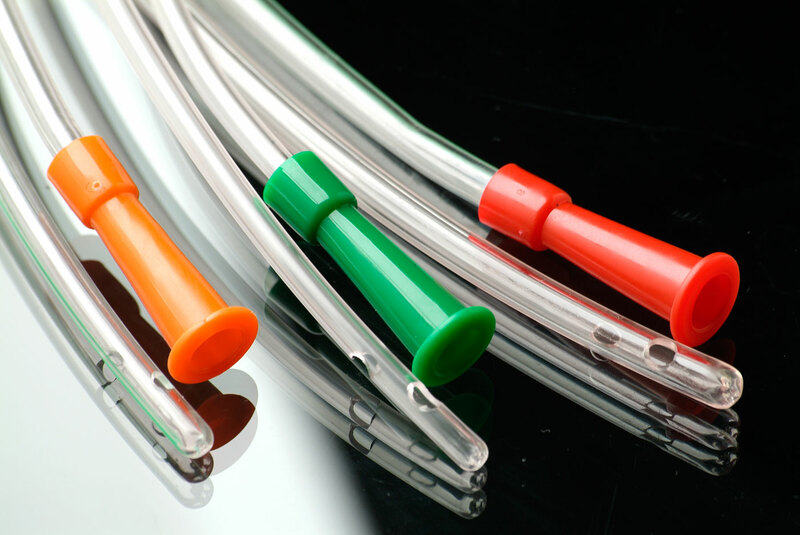 Rontis designs and manufactures a complete line of urology catheters, which can meet both doctors’ and patients’ needs for hospital and home treatment. 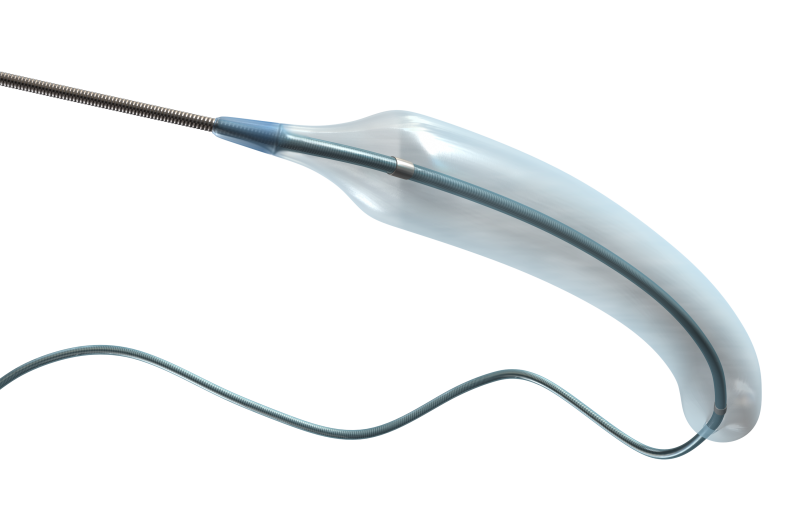 Rontis anesthesiology catheters come as advanced solutions for patient care and healthcare professionals. 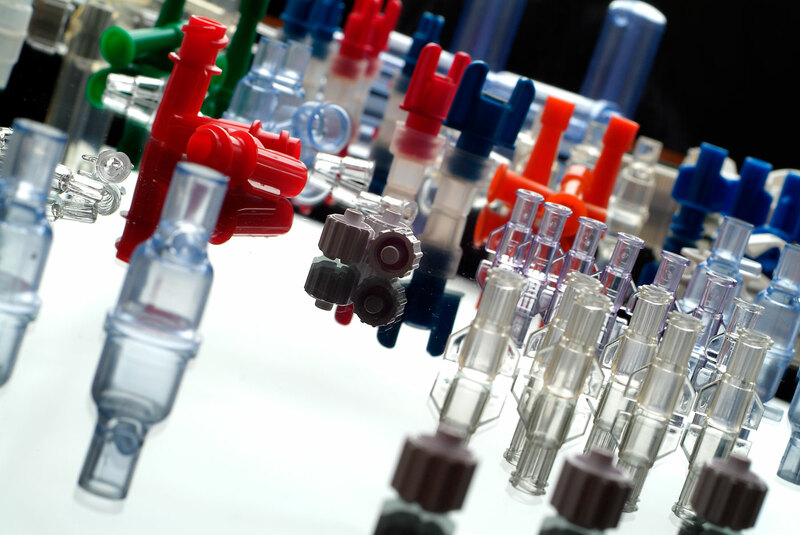 They are easy to handle and use and ensure patient safety by adhering to the higher quality standards. Rontis wide range of extracorporeal bloodline circuits are derived from the combination of advanced engineering and scientific know-how. We are able to provide special designs, thus fully adapting to customer needs.